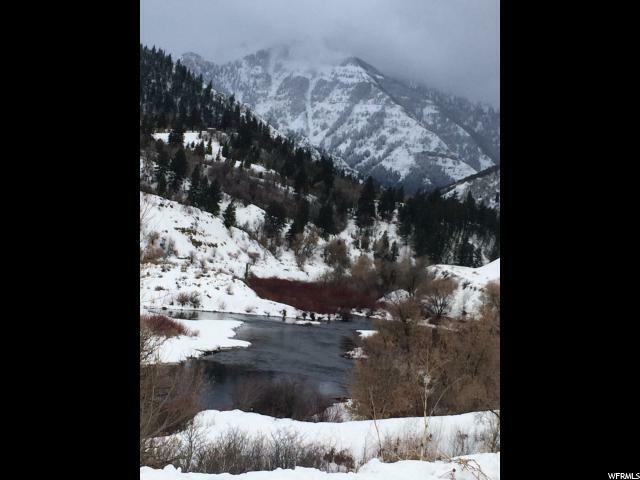 Gorgeous Provo Canyon 8 acre, river-front parcel with stunning mountain and canyon views! This property comes available only once in a lifetime! 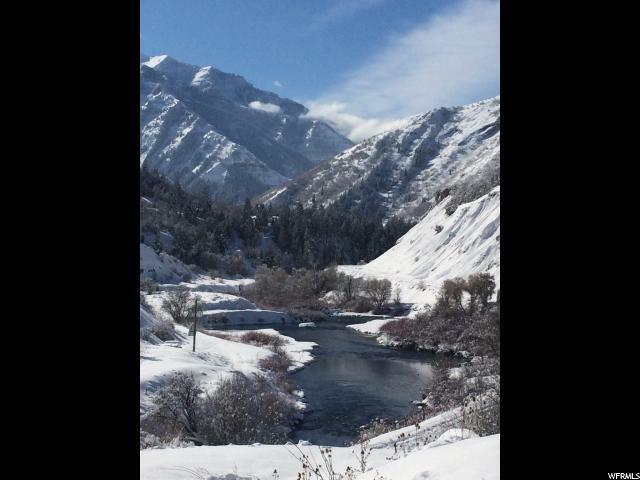 You must see this wonderful, scenic area of Provo Canyon to fully appreciate it's beauty and splendor. 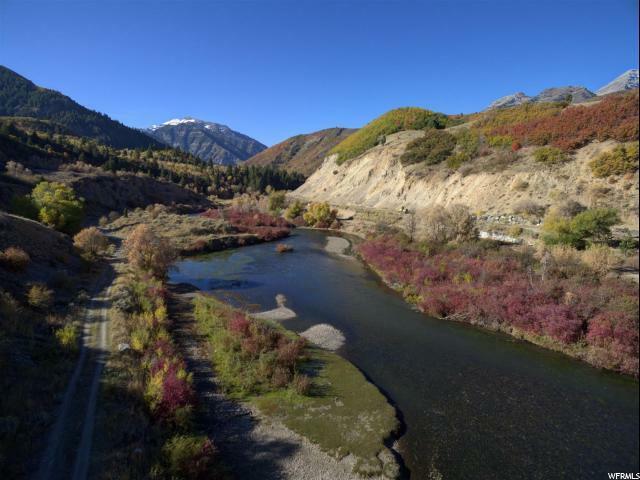 Privacy is secured with a gated access where you'll enjoy world-class fishing from from your front yard and direct access to "Hoover's Hole", one of the most famous and coveted fly fishing locations in the United States! 5 minutes to Sundance ski resort and 35 minutes to Park City, The Canyons and Deer Valley ski resorts. 15 minutes to Provo and 50 minutes to the Salt Lake City Airport. This land is in the process of being re-platted to an 8 acre parcel. As a result, the tax rate will change slightly. 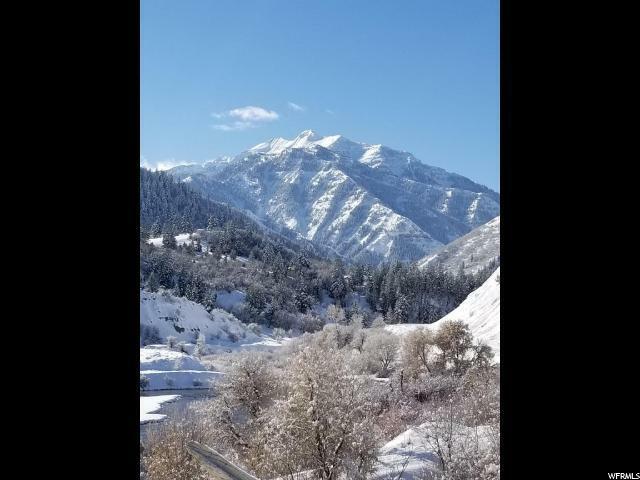 *This Provo Canyon parcel is located in Wasatch County and Heber is its city of record, however it's designated zip code is Provo (for mail purposes). Pre-existing lot of record for 1 residence on 1 acre plus residence 5 additional acres of "greenbelt" land, securing a very low tax rate. *Perc'd for septic and a well has been drilled and certified by Utah state. Listing provided courtesy of Unique Utah Homes. Information deemed reliable but not guaranteed accurate. Buyer to verify all information. © 2019 Wasatch Front Regional Multiple Listing Service, Inc., All Rights Reserved.